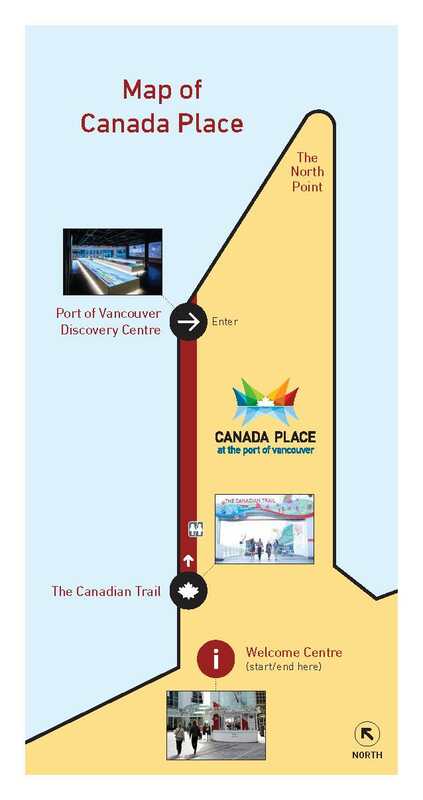 Pick up a quiz from the welcome kiosk or print a copy (see pdf). You are welcome to show the electronic pdf version on your phone, but you must have the pdf open and verbally state the correct answers at the welcome kiosk. 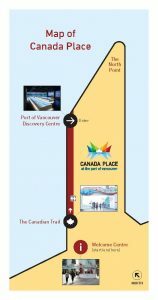 Walk around Canada Place and find the answers to the three quiz questions. Go back to the welcome kiosk with your correct answers. Show your identification, the correct answers to your quiz and have the passport open to page 10 for stamp redemption. NOTE: redemption hours are between 1-5 daily. Always be courteous to fellow tourism industry staffers. Participating in the Tourism Challenge is a privilege, please be respectful and courteous of others.